Introducing our Signature Mirabelle Experiences. 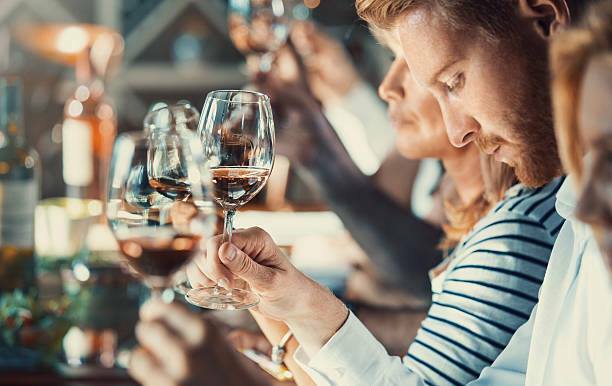 From custom wine tours from our very own assistant winemaker to seasonal booking specials, and *complimentary dinners at First & Oak. 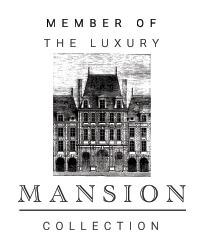 Every package is enveloped with our excellent hospitality & classic yet innovative cuisine. Sign up for our email list at the bottom of this page to get notified of our latest specials. Offer Details Tour starts at $125 per person that includes tasting room fees. Tour begins at 10am daily and by reservations only. Please book directly at (800) 786-7925. Non-refundable 48 hours prior to tasting. 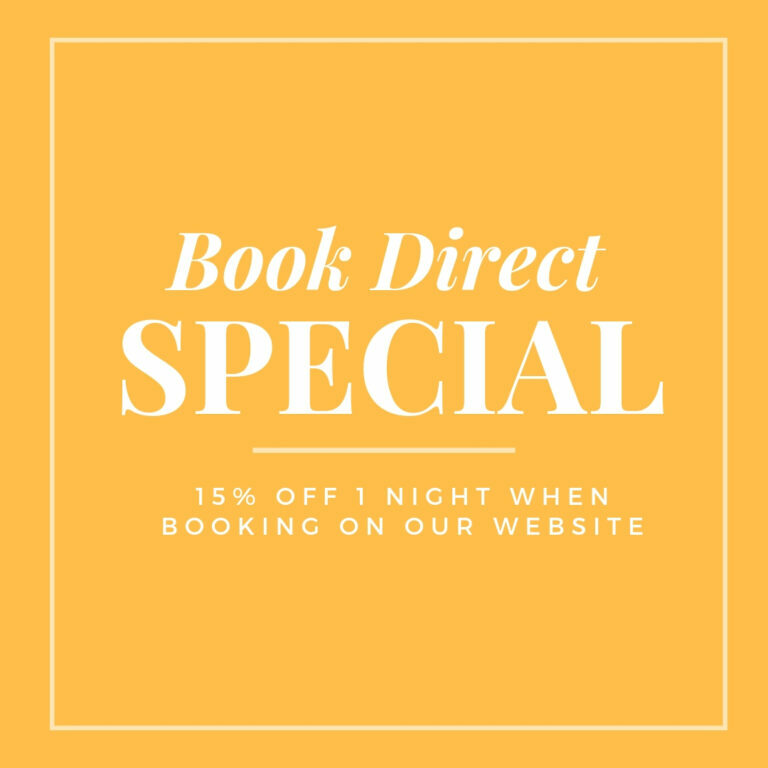 Book your stay directly on our website and automatically receive 15% off your 1st night. Offer Details: Must book through the The Mirabelle Inn website. This offer is not valid with other discounts and promotions. Excludes holiday & blackout dates. Book here for BEST PRICE!